Nokia 6 Price in Bangladesh & Full Specifications! 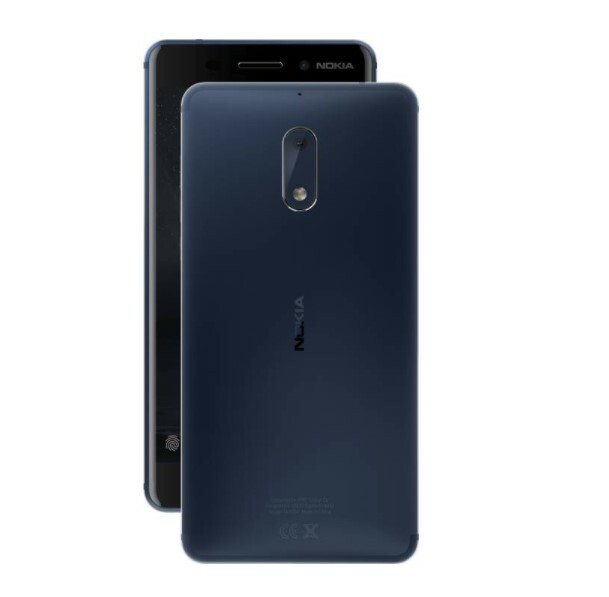 Nokia brings a new smartphone in the Bangladesh mobile market, whose name is Nokia 6. The smartphone comes with a 5 new colors, their name is Arte Black, Matte Black, Tempered Blue, Silver, Copper. If you want to buy a high performance Nokia Smartphone in Bangladesh mobile market. First, check the Nokia 6 Features and Specs. The Nokia smartphone 6 has 5.5” inches IPS LCD capacitive touchscreen, 16M colors display and Protection by Corning Gorilla Glass 3. Nokia 6 comes with powerful Qualcomm MSM8937 Snapdragon 430 processor with 3/4 GB RAM and 32/64 GB ROM, which enough to run Android 7.1.1 Nougat Version. The Nokia 6 is powered by Li-Ion 3000 mAh Non-removable battery with 16 MP Back Camera and 8 MP Selfie Camera with Flash Light. It has Hybrid Dual SIM and both SIM are supporting GSM / HSPA / LTE Technology. Status: Available. Released January, 2017. Colors Arte Black, Matte Black, Tempered Blue, Silver, Copper. Operating System Android 7.1.1 Nougat. Resolution & PPI 1080 pixels X 1920 pixels & ~403 pixel density. Features 1.0 µm pixel size, geo-tagging, touch focus, face detection, panorama, HDR. The main important question of all the Bangladeshi Smartphone lover, what is the Nokia 6 price in Bangladesh Taka. The Nokia authority all times tries to provide latest & high features smartphone in cheap price. The Nokia 6 price in Bangladesh 22,500 TK (3GB RAM + 32GB ROM) and 25,500 TK (4GB RAM + 64GB ROM). Thanks for staying with us a long time and visiting Nokia 6 Price in Bangladesh and Full Specification Content. If you have any question about the Nokia 6 BD Price? Just comment here. We reply as soon as possible.